Brightstar, the official distributor of Motorola smartphones in Malaysia, has updated the product page for the Moto G on its website with a reference to the recently-announced LTE variant. On top of that, it appears that the Moto E will also be making its way to the country. 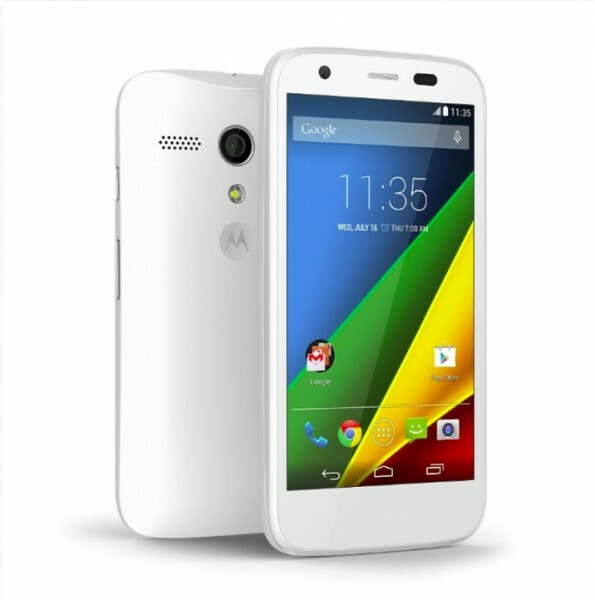 The original “best affordable smartphone“, the Moto G was announced to much interest around the world. 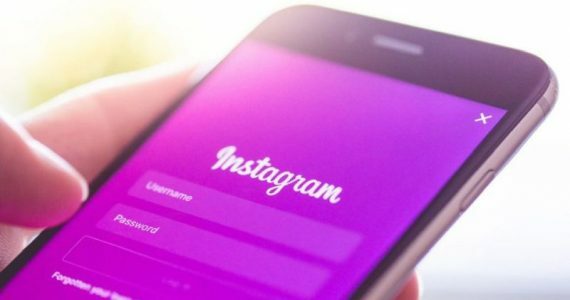 Many outside of China had not been introduced to the “huge numbers” business model, where the retail prices are set as low as possible and profits are derived from selling huge numbers of one device model. Companies such as Xiaomi have thrived in this model, and Motorola did very well with the Moto G using this model. 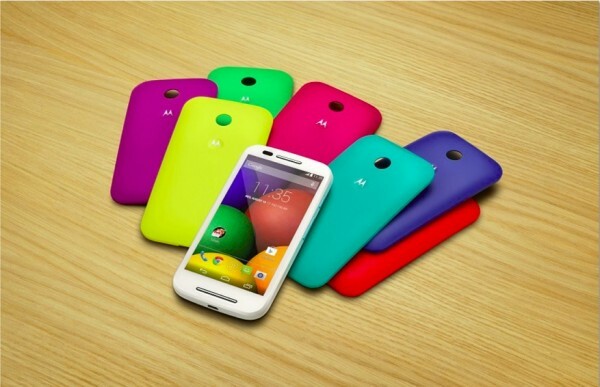 In Malaysia, the Moto G was priced at RM698 and RM798 for the 8GB and 16GB variants respectively. Last month, Motorola released a refreshed variant of the Moto G, fixing its biggest flaw: the lack of LTE connectivity and expandable memory. The LTE Moto G retains the specs of the original Moto G and packs 8GB of internal storage, but integrates a microSD card slot that supports up to 32GB microSD cards, making this one of the most fully-featured smartphones that offers a stock Android experience. Brightstar’s product page for the Moto G has been updated recently, making a reference to the LTE model, essentially confirming that the device will be making its way to Malaysia. On the other hand, the Moto E, Motorola’s attempt at making an even cheaper smartphone without compromising on the user experience, has also been spotted at the Malaysian SIRIM database. In fact, the Moto E has been registered in the SIRIM database on the 9th of June, while the LTE Moto G was submitted more recently, on the 17th. This means that both the Moto E and the LTE Moto G will be available pretty soon to the country – though pricing details are not yet available.